BOL Financial, Gaming and Successful Binary Options Trading! 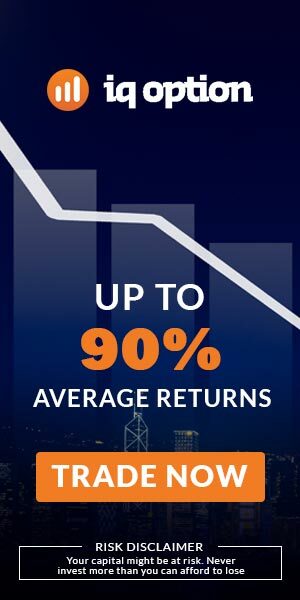 We rated the bonus section 0/100 since BOL Financial does not offer any bonuses geared towards their binary options clients. For the trading software, it rated a relatively high score of 80/100 because of the sophistication and easy to use interface of the platform. Customer support earned a modest score due to its 24/7 availability and for their professional and friendly staff. As for the option choice, it also scored a decent score due to the array of choices offered by BOL Financial. The betting and gaming industry is absolutely massive with various types of sports and casino betting. As well, many markets and jurisdictions consider the trading of binary options to be under gaming and betting commissions. With that in mind, it comes as no surprise why some gaming and betting sites include the trading of binary options. 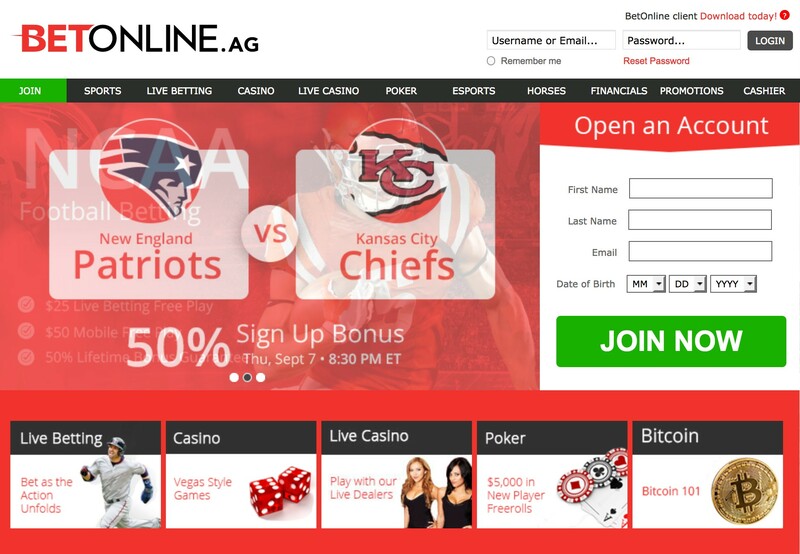 A perfect example of this situation is BOL Financial, which is an extension of the gaming and betting site- BetOnline.ag. These types of sites, the ones offering gaming and betting services as well as binary options trading, offer an experience tailored towards casual traders who prefer an easy to use platform. Let’s find out if BOL Financial does just that in the in-depth review below. 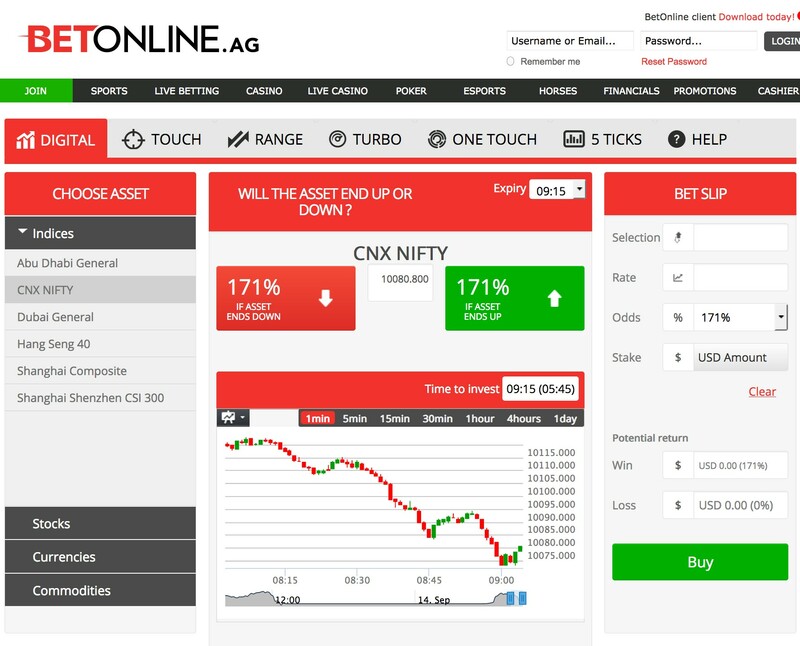 BOL Financial is an extension of BetOnline.ag, which was established in 2004. 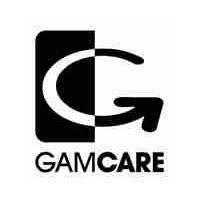 The company started out as an online poker and gaming community, but today they offer traders so much more. Traders are now able to speculate on the financial markets by betting on binary options. The company’s headquarters are located in Panama City, Panama. The company accepts investors from all over the world, including the United States, and is known as a competent and reliable investment firm who offers a variety of services. The company is licenced and regulated in Panama, but is not regulated by a reputable authority which is unfortunate. However, the company has been around a very long time and is considered to be quite reliable and competent in the services they provide. The trading platform offered by BOL Financial is a very user-friendly platform which can be accessed from anywhere via their website. It is very intuitive, with the whole screen divided into 3 separate sections. This makes the interface user-friendly with the asset selection on the left, the trading chart in the centre, and the trading functionality on the right. As well, the platform offers traders 6 different types of options trading, including Digital options, Touch options, Range Options, One Touch options, Turbo Options, and 5 Ticks options. The platform also comes with various other features like an informative history section, and a trader insight indicator which provides users with informative sentiment on popular assets. Mobile trading is basically a necessity these days, which is why most binary options brokers offer this availability. BOL Financial is no different. Their platform is web-based, which means it can be accessed from mobile devices including smartphones and tablets from both Apple and Android. Unfortunately, there are no downloadable applications for BOL Financial, but their web-based platform is fully optimized for mobile devices anyhow. Considering BOL Financial isn’t even a primary binary options broker, the number of assets available are quite impressive. With over 100 tradeable assets available in the categories of Stocks, Commodities, Currencies, and Indices, BOL Financial offers more assets than some of the most popular binary options brokers. Most of their assets comes form currency pairs with around 40, and stocks with around 53. Commodities account for 7 of the assets, and Indices account for 7 assets. BOL Financial is absolutely free to use, meaning there are no fees associated with setting up or maintaining an account. Most binary options brokers operate the same way, but have fees for withdrawals and inactivity of account. The same goes with BOL Financial, but users must consult the terms and conditions to see what fees apply. As for payouts, they are extremely high. With payouts of up to 160% and even 180% on wins, it’s significantly higher than most other binary options brokers. A somewhat unfortunate aspect of BOL Financial is the amount of account types available to traders. The company only offers a standard account for all traders, which may deter some who want exclusive premium features. However, this can sometimes be viewed as a good thing, because all traders are treated equally. As for bonuses, the gaming and betting market has numerous bonuses that the binary options aspect does not benefit from. So, traders who are interested in the traditional betting the company was founded on, they can reap many bonuses. 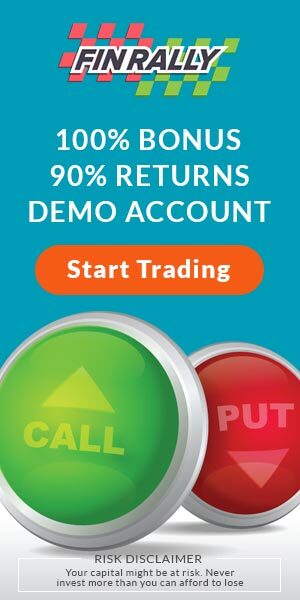 Since BOL Financial is geared towards more casual traders, the company has a low minimum deposit of only $20, but is dependent on payment method. The firm also has a maximum deposit limit of $600 to unlimited, depending on deposit method. The company accepts numerous methods for payments and withdrawals such as: Credit cards, Debit cards, Western Union Person to Person Money Transfer, Bank wire transfer, Book to Book, Cashier, cheque, Money Orders, Bitcoin, Litecoin, Neteller, and Skrill. BOL Financial offers traders’ same day payout, and their withdrawals are processed almost instantly. As well, they claim the financial information exchanged on the site is 100% secure due to state of the art technology. Customer support by BOL Financial is available 7 days a week, 24 hours a day. This is great; however, the contact methods are rather limited, with only email and a telephone help line. The support staff is friendly and operates in a professional manner with support in the following languages; English, Spanish, French, German, Russian, Arabic, Indonesian, Portuguese, Chinese and Polish. Unfortunately, BOL Financial does not offer any extra features or resources for their binary options traders. However, one unique feature is the ability to decide if you want a refund in proportion to the possible payout. 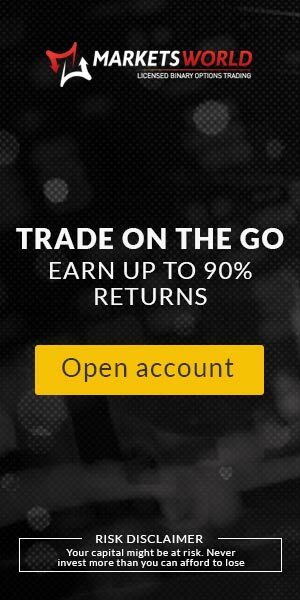 This allows traders to control their risk in a unique way not possible by other binary options brokers. As well, the payouts offered by BOL Financial are significantly higher than other brokers at up to 180%. BOL Financial has proven itself to be an interesting alternative to traditional binary options brokers. The company started off as a gaming and betting site, but has recently added the trading of binary options which has become a success. The site is especially good for beginner or casual traders, as it is simple to use and geared towards their trading style. The site has a good level of customer support and offers a fair amount of tradeable assets. As well, the payouts are very high and enticing compared to other binary options brokers. One drawback of BOL Financial is the account options and extra features. Since the site is not geared specifically for binary options trading, they lack certain features that benefit these types of traders. However, all in all, BOL Financial successfully offers binary options trading to their members. Yes, but they are not regulated by a well known and reputable agency. What methods can I use to deposit funds at BOL Financial? Credit cards, Debit cards, Western Union Person to Person Money Transfer, Bank wire transfer, Book to Book, Cashier, cheque, Money Orders, Bitcoin, Litecoin, Neteller, and Skrill. Does BOL Financial accept international traders? Yes, BOL Financial accepts traders from all over the world, even traders from the United States. Withdrawals are processed instantaneously and will arrive in one’s account within the day. No, there are no fees involved with BOL Financial. What is the minimum initial deposit requirement at BOL Financial? The minimum initial deposit is only $20.